I sat down with my mother to talk about what was her most difficult moments in life. 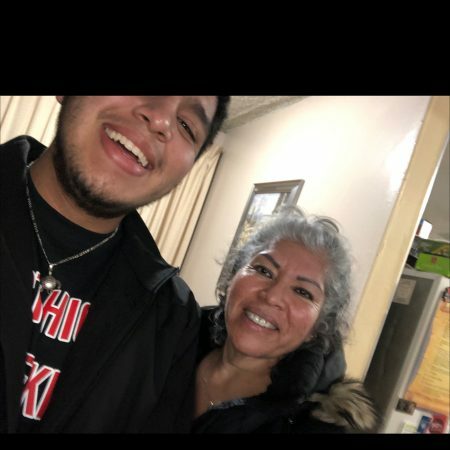 Spanish is the language that is used in our household, she beginnings with the loss of her mother and how she felt during that time, and how her family came united in a time of grief. Later in the interview, she tells me about how going through divorce was another difficult moment in her life. How she would leave her son with her close friends to go to court and fight for the custody of her son. She felt alone and frightened, but she found strength and courage to continue toward for the love she had for her two kids. My mother is a fighter, courageous, women who finds hope in every new day.